Cost of Lunch & Dinner. 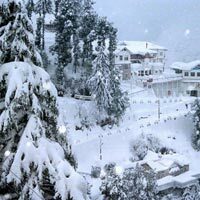 Pick up from Delhi Airport or Railway Station & Proceed to Shimla (08 Hrs). Check into your hotel. 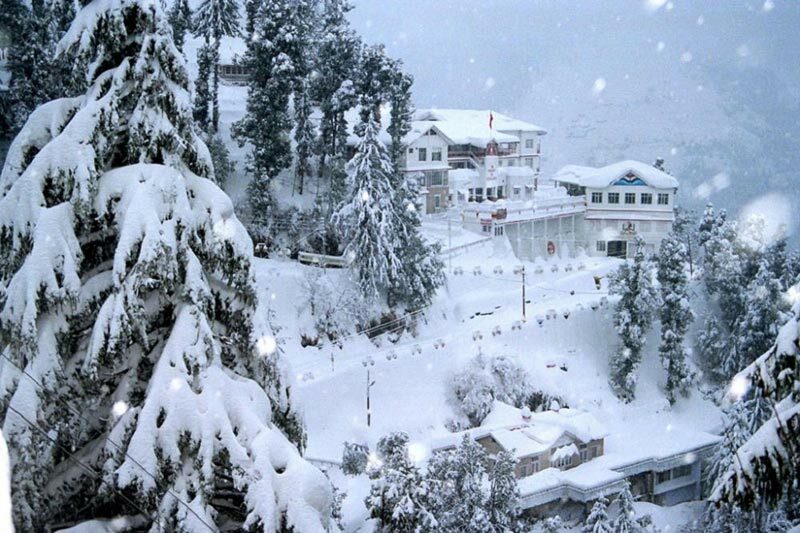 Places of Interest in Shimla are Chail, Kufri, Fagu, Chini Bunglow & Naldehra. Evening free for leisure Activities. Dinner. Overnight Stay. After Breakfast Check Out & Proceed To Manali (08 Hrs Appx ) Enroute Visit Kullu Valley & Beas River. Evening Free for Shopping & Personal Activities. Dinner. Overnight Stay. After Breakfast Leave For Snow Point On Rohtang Pass.Afternoon Visit Solang Valley To Witness The Scenic Beauty .Visit Vashisth Kund. Rest Of The Day Free For Shopping & Personal Activities. Dinner. Overnight Stay. After Breakfast Visit To Jagatsukh Mandir, Naggar Art Gallery ,Afternoon Free For Local Sightseeing At Manali Visit At Hidimba Temple , Manu Mandir & Manikaran. Rest of the Day Free for Shopping & Personal Activities. Dinner. Overnight Stay. After Breakfast Check Out & Proceed To Chandigarh (10-12 Hrs Appx.) Enroute Sightseeing at Pinjore Rock Garden. Check Into Your Hotel. Rest of the day free for Chandigarh Sightseeing. Dinner. Overnight Stay. * Rates are subject to availability . note : "Each clients travelling in India or abroad has to ensure they carry all the related travel documents like valid passports, visa or other valid ID and address proof. Due to lack of any of these documents no hotels will allow check-in. We will not be responsible for any such kind of lose in services and full retention will be charged".